ep jam. may 22-24. make 2-6 musics. A concept ep of ideas and tones inspired by space and the things inside of it for the 2015 #EPJam. A few tracks I made for EPJam 2015! First real attempt at Ableton wrangling while watching Let's Play's of "The Path" by Tale of Tales. 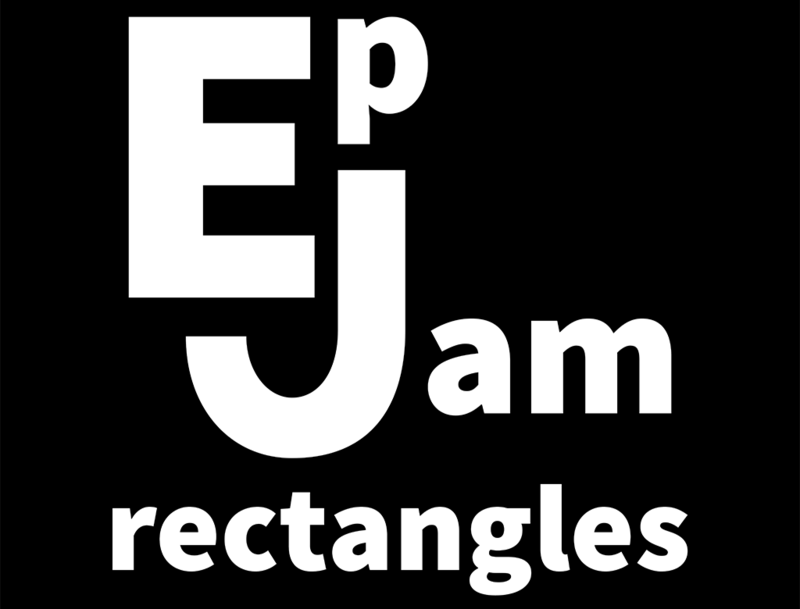 An album created for EP Jam.